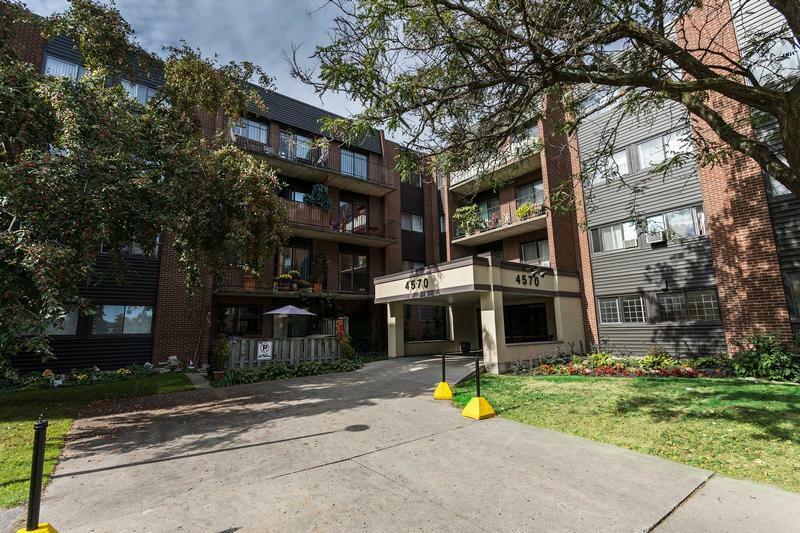 Laissez le conseil de loyer de Pierrefonds vous! 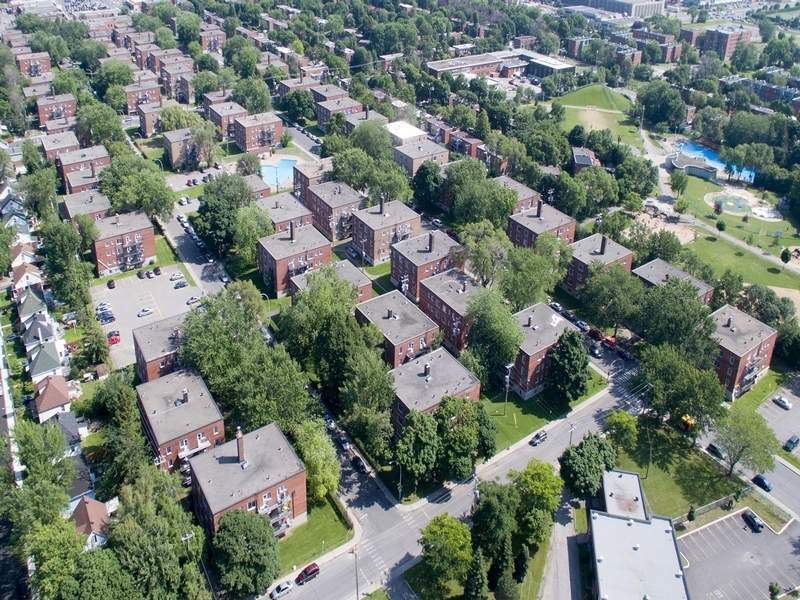 Propriétaires et gestionnaires d'immeubles - est votre bien locatif Pierrefonds vacants? 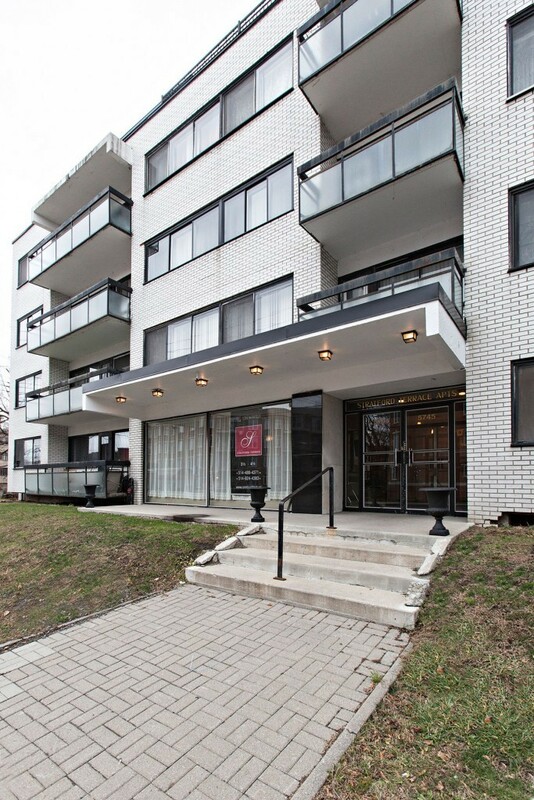 On Côte-St-Luc at Harvard, Stratford terrace is comprised of 22 apartments on 5 floors. 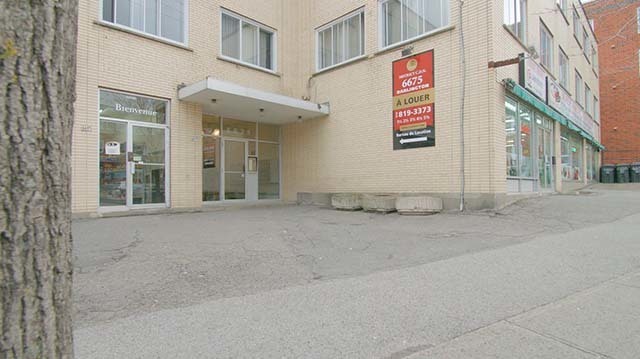 The renovated and spacious apartments feature hardwood floors and private balconies. Brand new spacious 4.5 for rent July 1st 2019. Gym, pool and much more! 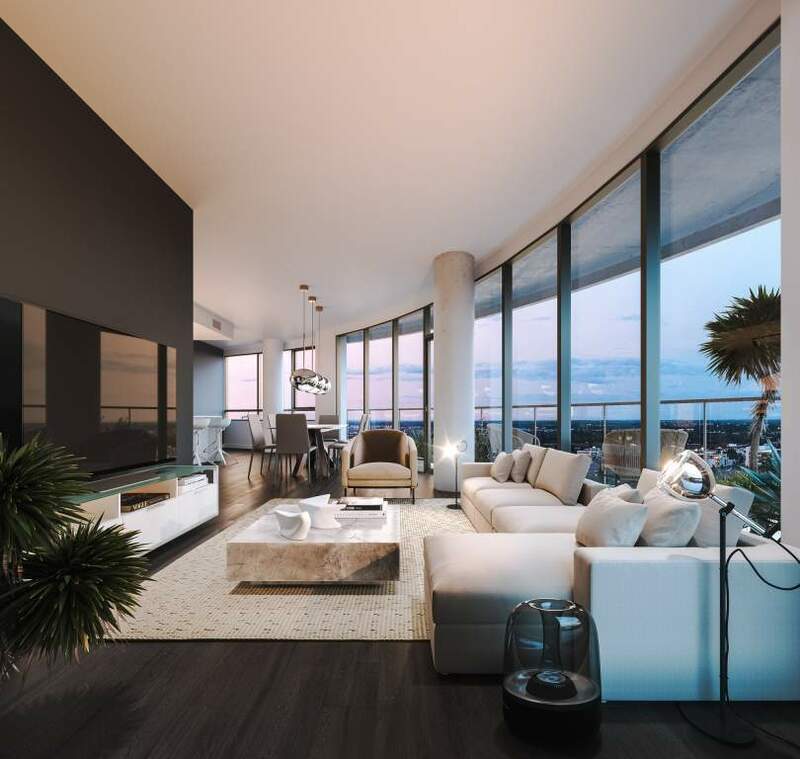 Unit 207, guaranteed availability for July 1st 2019. BUILDING ALREADY 60% RENTED OUT! 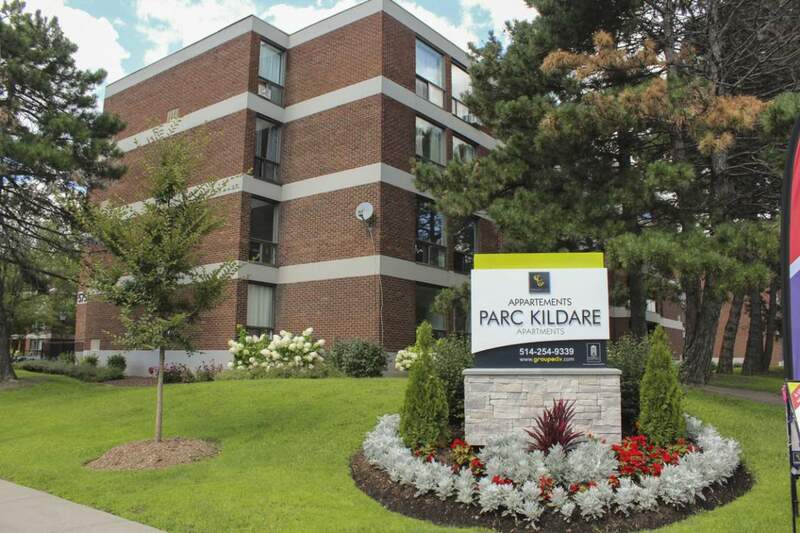 Brand new unit in a beautiful condominium complex. This unit has NO lateral neighbours!